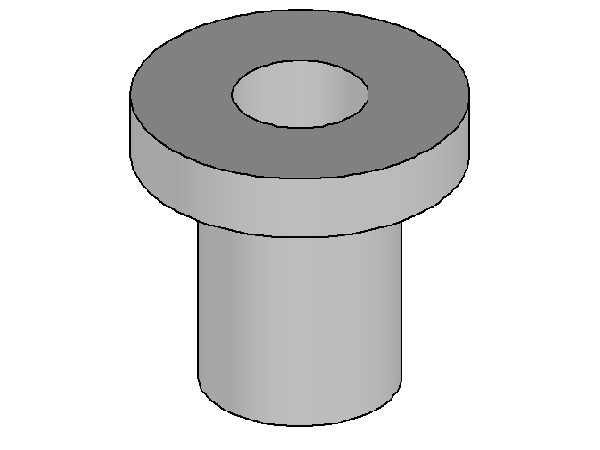 Manufacturers and suppliers of rubber grommets for many applications in a wide variety of designs and materials. 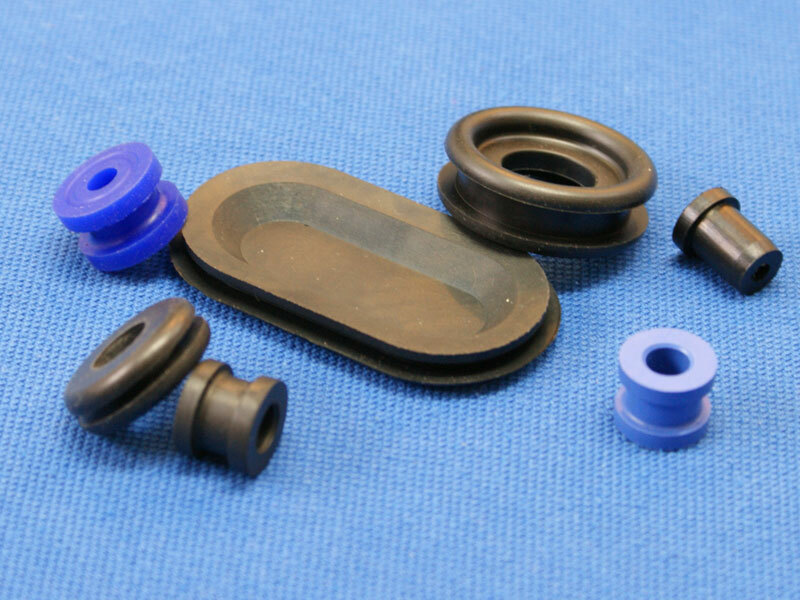 We can manufacture custom rubber grommets for your one-off needs through to mass production. Butser Rubber can work with Kanban delivery schedules with weekly or monthly call offs. 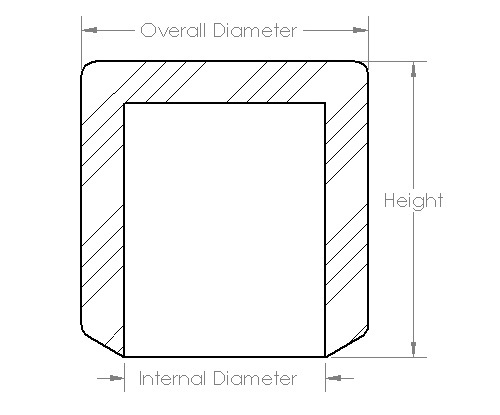 Our bespoke rubber grommets can be manufactured using a range of over 350 different materials including material with high temperature resistance and fuel & oil resistance. 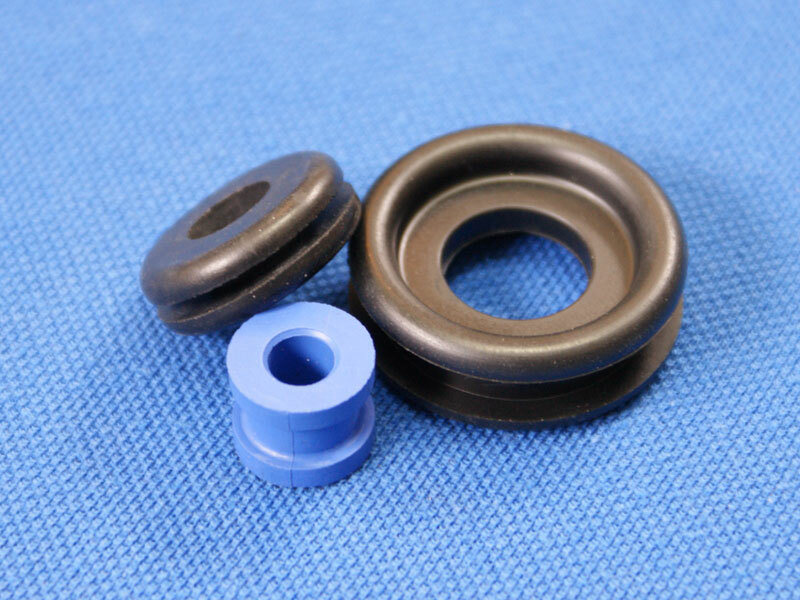 We manufacture EPDM grommets, Viton grommets, Nitrile grommets, Natural Rubber grommets and Silicone Grommets. If you would like more information or a quotation for your project please contact our team. 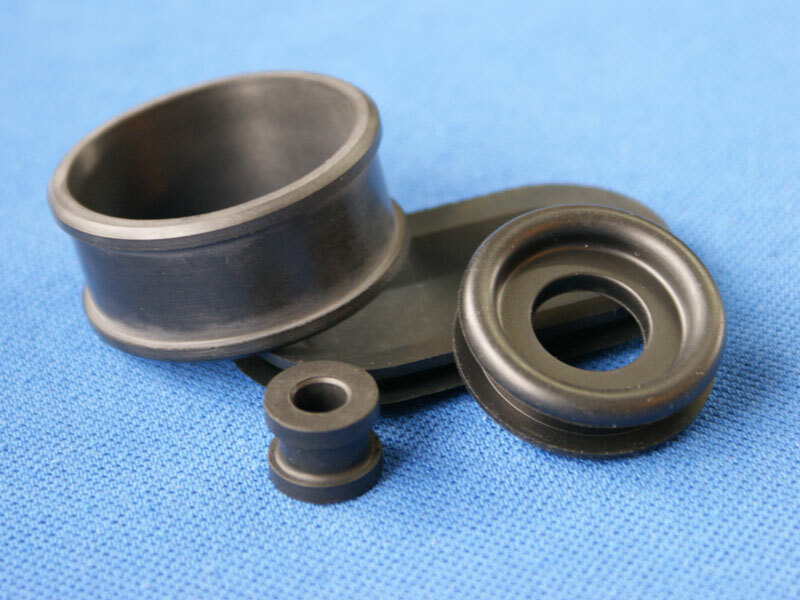 Our dedicated staff can work alongside your team to develop and manufacture your rubber grommets to project specification whether it be mass production or prototyping. Semi-Automated processes allow for over 2500 units per hour (Over 20,000 units per shift) as well as specialist processes for ‘one off specials’ and small batch runs for aerospace, motorsport and industry. 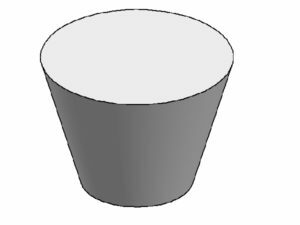 Butser Rubber use both compression and injection moulding processes to manufacture your rubber grommets. 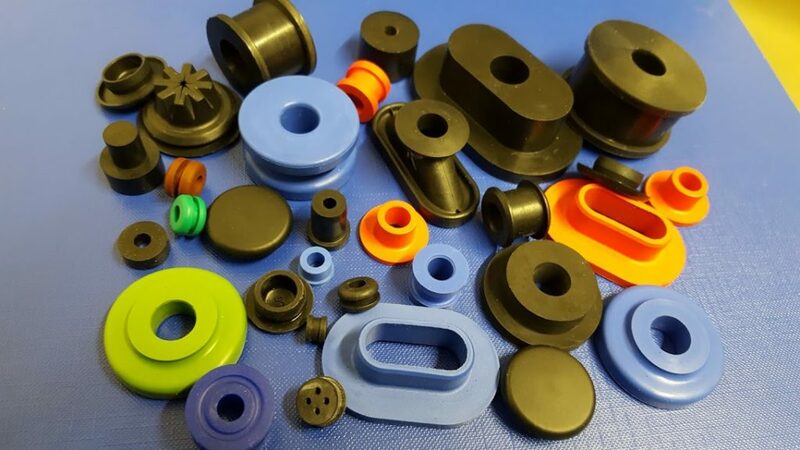 30 years of experience using a wide range of rubber and silicone materials provide a good frame work to manufacture a grommet to your requirements. 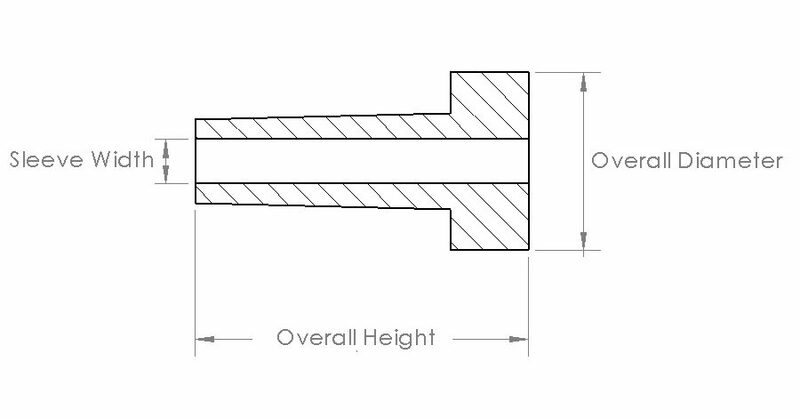 Butser Rubber can supply your grommets to meet many application environments, such as: high and low temperature exposure, High UV, Oils, Fuels, Marine spray, etc. Butser Rubber have been supplying Formula one teams with specialist Viton Grommet designs for over 25 years. 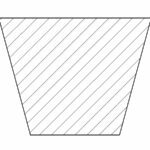 Continuous process improvements given us a good understanding of how to manufacturer your grommets in a wide range of Vitons® (Dupont) and FKMs efficiently. 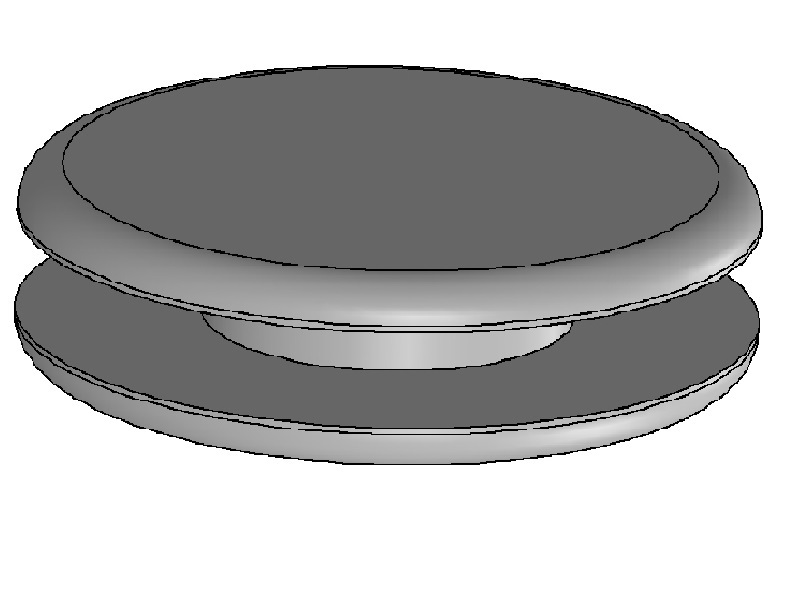 Using modular mould tooling, Butser Rubber are able to manufacture many ‘Open’ , ‘Blind’ and ‘Blank’ grommets using an interchangeable tooling base, so if you require similarly designed grommets with different end configurations (For Example, one Open Grommet and one Blind / Blank Grommet), we can keep the cost of the tooling down by trying to standardise production or use composite moulds. 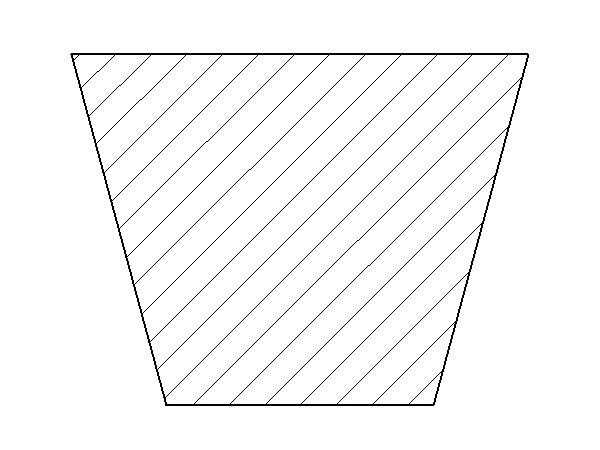 (This is limited to design). 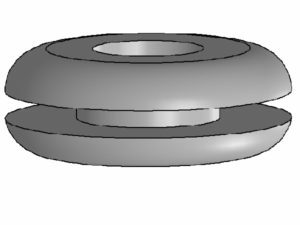 Butser Rubber are a manufacturer and supplier of custom open rubber grommets to an array of industries including Automotive, Aerospace and Marine. 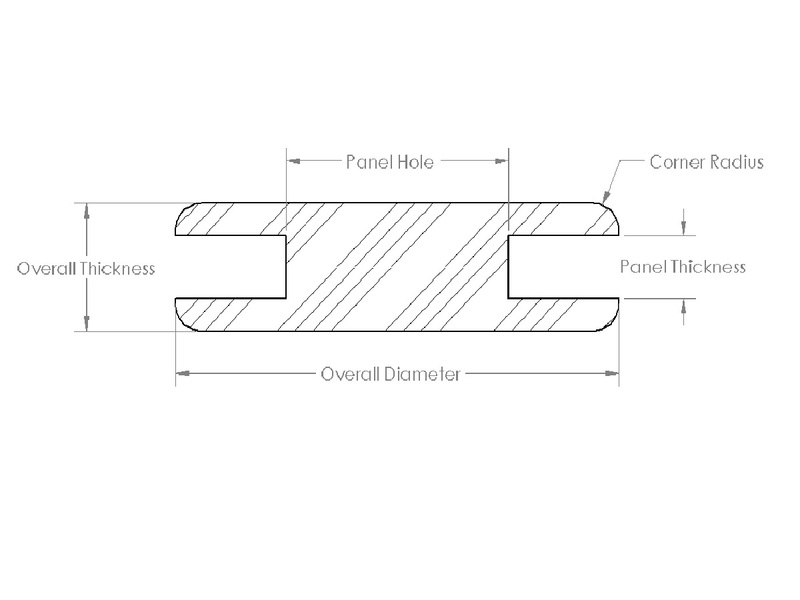 Open grommets are used to protect pipe or cable passing through a hole in a panel. 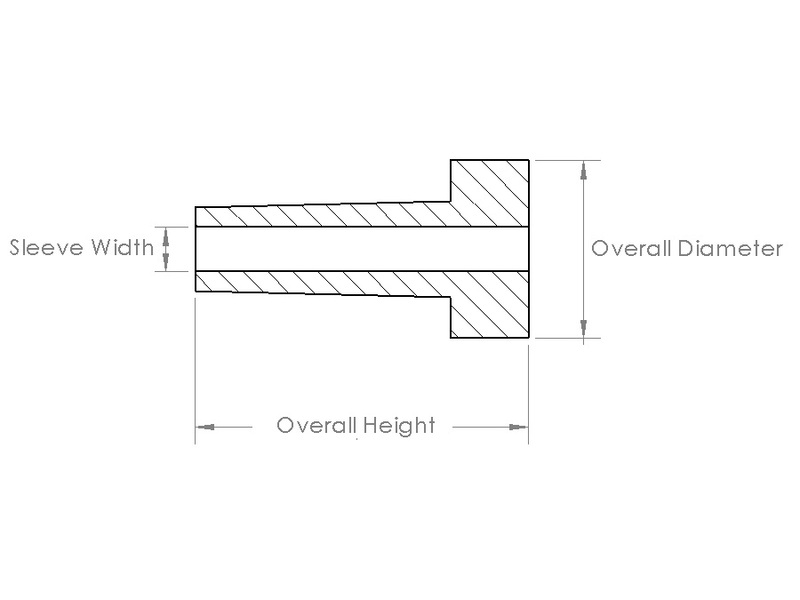 They are often used as anti-vibration mounts but also serve other industrial purposes. Butser Rubber are a manufacturer and supplier of custom blind rubber grommets to a wide range of industries. 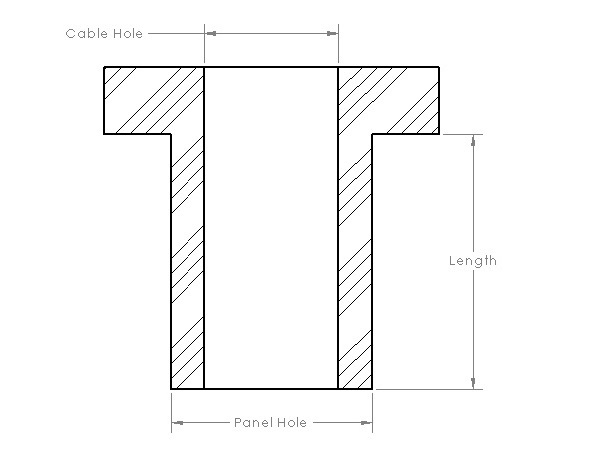 Blind rubber grommets are used to blank holes through panels. 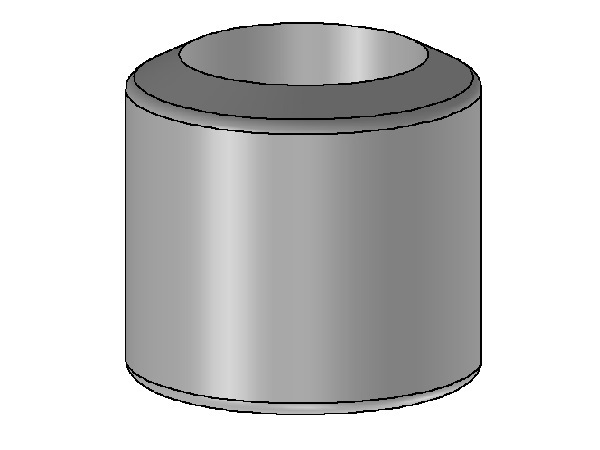 They are also often used as anti-vibration mounts but also serve other industrial purposes. 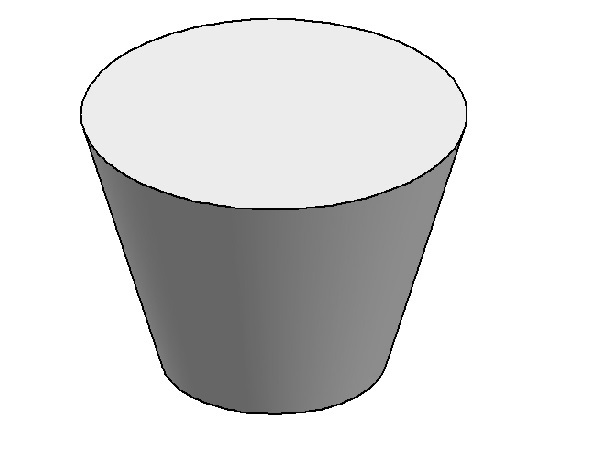 Butser Rubber are suppliers of custom rubber top hat grommets to all industries. 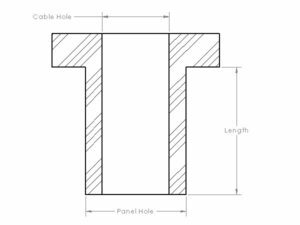 Top hat grommets are used as a sleeve for cables and wires to be channelled through holes and walls where a grommet is not useable. Top hat grommets have an extensive range of applications including uses on industrial machinery, automotive production and renewable energy. 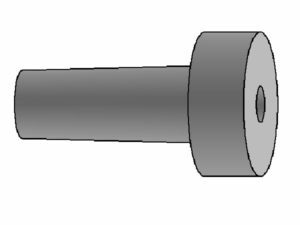 We can supply cable sleeves in a wide range of rubbers and silicone for one-off prototyping of mass production. 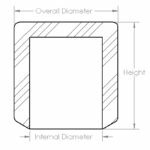 We have experience supplying rubber cable sleeves to large businesses in the Oil & Gas, Marine and Automotive industries which has enabled us to invest heavily in our production facilities. 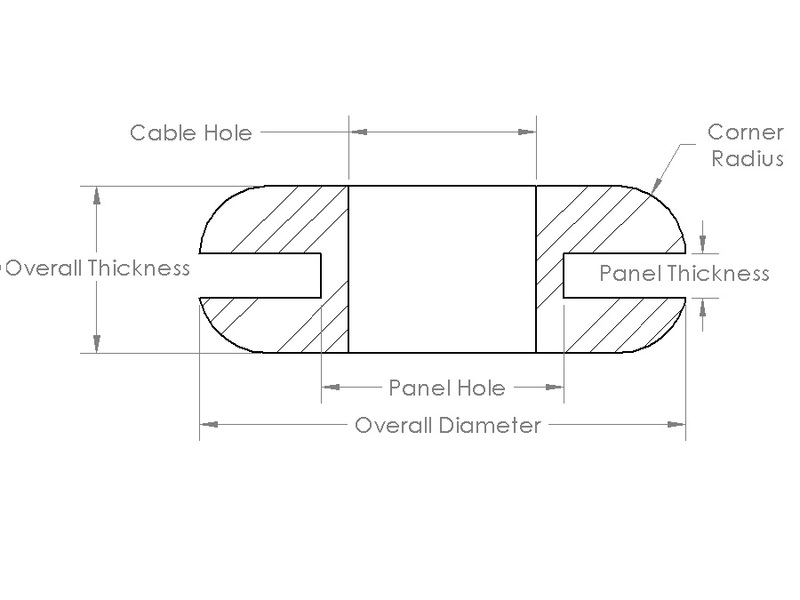 Rubber cable sleeves are used as a protective surrounding for oscillating cables to prevent chafing and degradation. Please feel free to ask for advice so we can help to design in cost savings before manufacture. 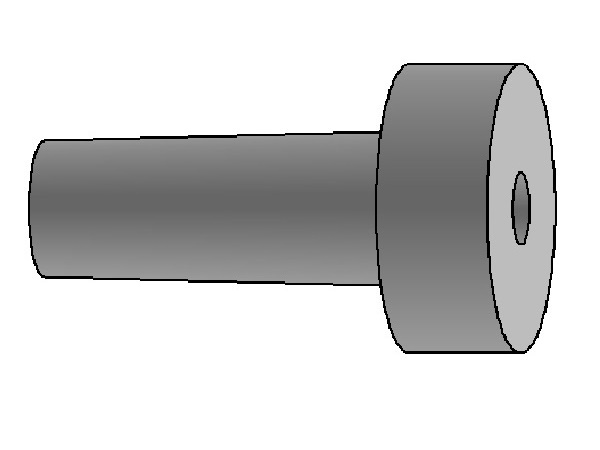 Please see video example a ‘blind silicone grommet’ being manufactured on a 144 cavity tooling.